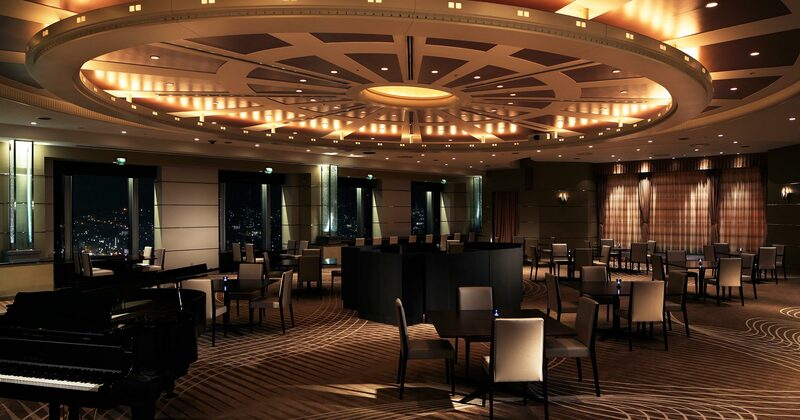 The RIHGA Royal Hotel Kokura is the landmark of Kokura, the city that serves as your gateway to Fukuoka, Kyushu. 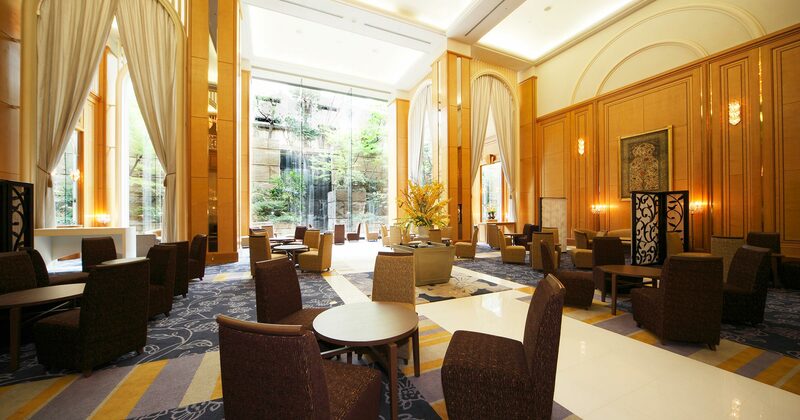 This luxurious high-rise hotel can be accessed easily via a direct link from the bullet train station to serve as the ideal hub whether you’re visiting the area for business or pleasure. 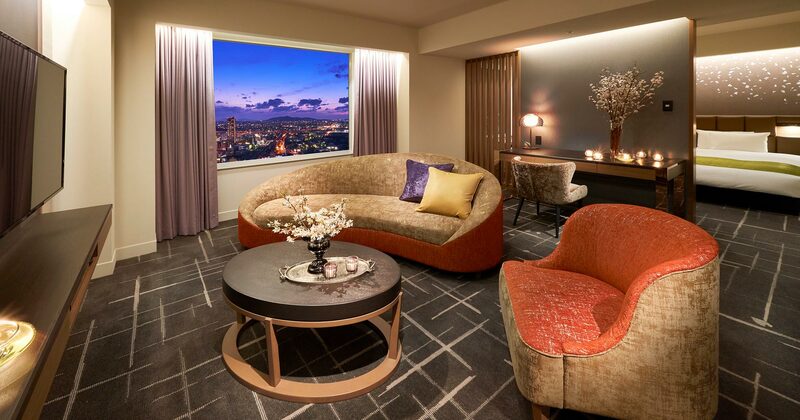 All guest rooms are spacious and comfortable, offering 30m² or more of room.